As a cause that is near and dear to our hearts, we are so excited to be a part of the JDRF Gala Indianapolis this year. Our daughter was diagnosed with Type 1 at age 5 and thanks to the innovation and progress made in treatment and management of this disease, she is thriving 8 year old who loves all things art, playing outdoors, practical jokes, taking care of her baby chicks and getting lost in a book for hours. One of her biggest fears is being seen as being “a diabetic”, that she only seen see as her “blood sugars” and that she is treated differently because of her life saving devices on her body. She often tells people, she is more than diabetic. 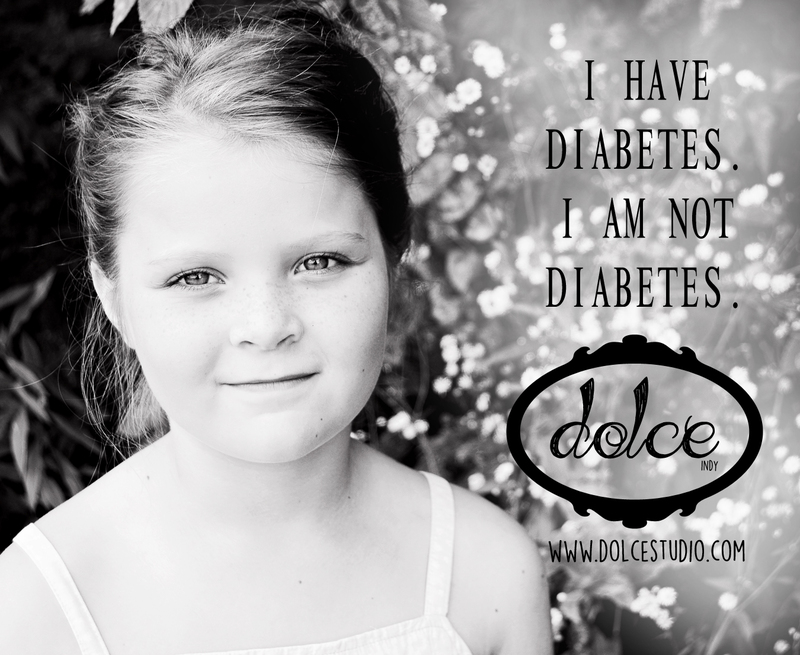 It is our goal, as her parents, to remind her of the beauty she can offer the world in her helping to advocate against the stigma of being “diabetic”. So, YES! she has diabetes, but she is so much more than diabetes. Thank you for attendance, the hours of countless fundraising, and support in helping the JDRF get us one step closer to a cure!